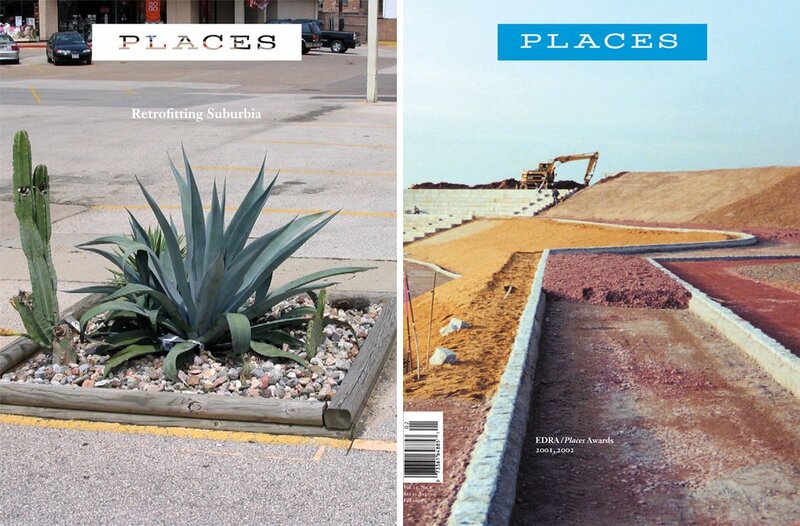 With an engaged and extensive international readership, Places is widely recognized as an essential and trusted resource on the future of architecture, landscape, and urbanism. Fully digital since 2009, the journal has established itself as an unusual if not unique platform for rigorous and accessible study of the built environment, fostering high visibility and sustained impact for exceptional writing in the field. A cornerstone of our commitment to this exchange is an intensive and highly selective editorial process. Both established and emerging writers working within the academy, in journalism, and in the design professions develop articles through in-depth dialogue with Places editors — who are themselves active as writers, critics, and educators. Supported by a level of editorial attention that has become all too rare in publishing, contributors pursue original research and trans-disciplinary analysis, making Places a home for long-form essays, innovative reporting, archival rediscoveries, and vivid storytelling. In 2017, we unanimously moved to end the journal’s peer-review track in order to clarify and further strengthen our mission of public scholarship. The profound challenges of our time — urban inequality, the erosion of democracy, environmental health, climate change, rapid technological innovation — demand that serious design thinking and practice move from the margins to the center of cultural discussion. Now more than ever, Places is dedicated to that goal.